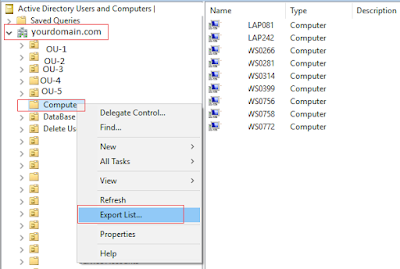 Techies Sphere: How to export Computers List from AD? How to export Computers List from AD? 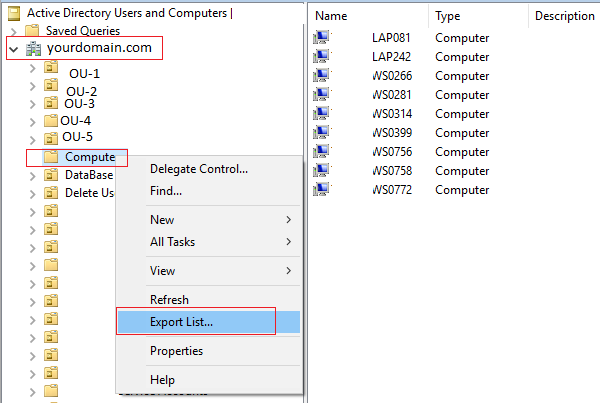 Or, How to Export Computers List From Specific OU of AD (Active Directory)?